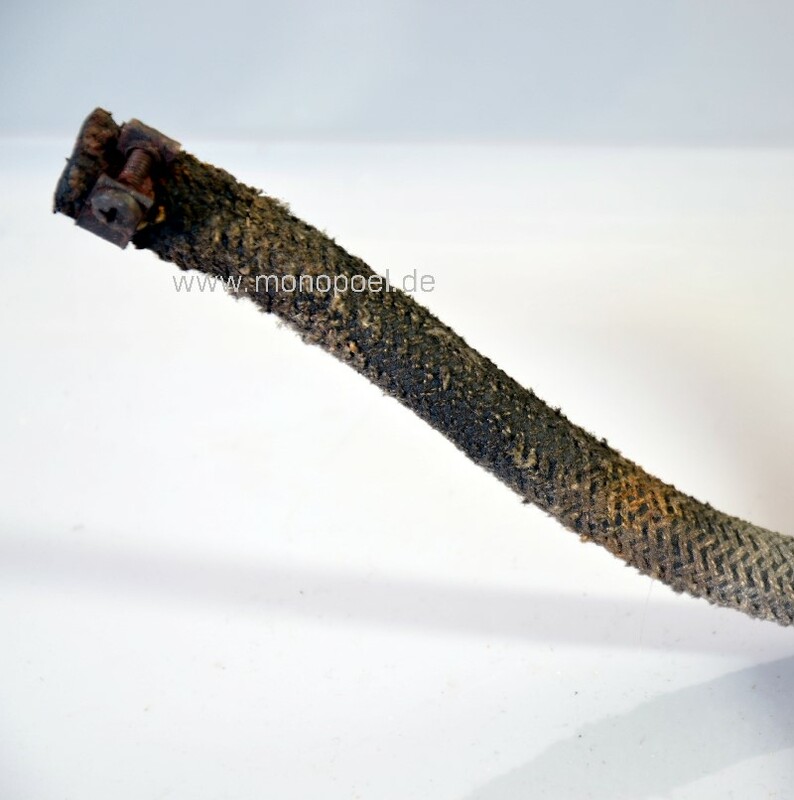 The original return hose from the high-pressure pump (on the face side of the cylinder head) to the level oil tank is a low-quality, textile-coated hose. This is embrittled by age and is usually more or less leaking. 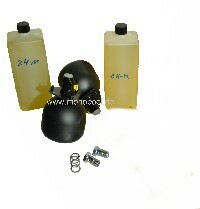 We recommend to replace the old one by a high-quality, smooth low-pressure hydraulic hose. 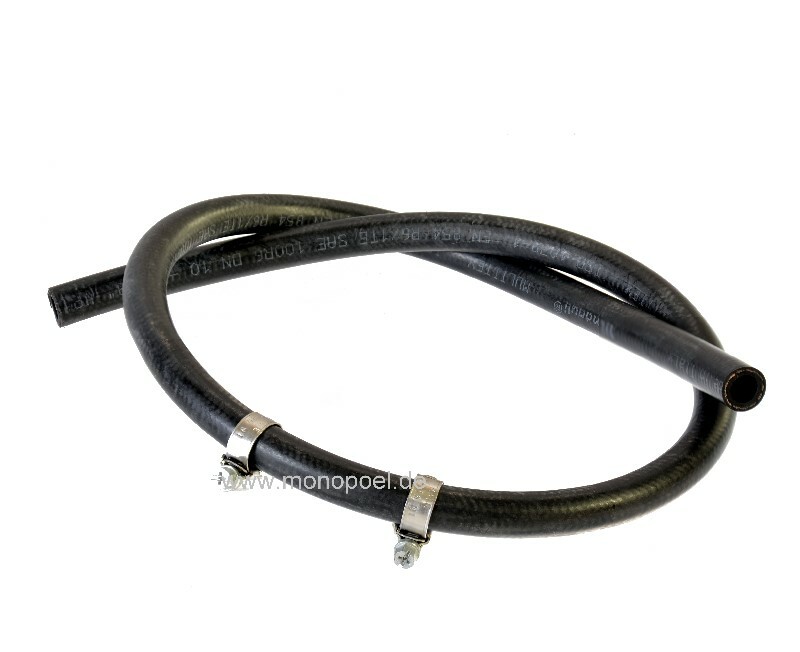 We supply this hose including two hose clips at a reasonable price.